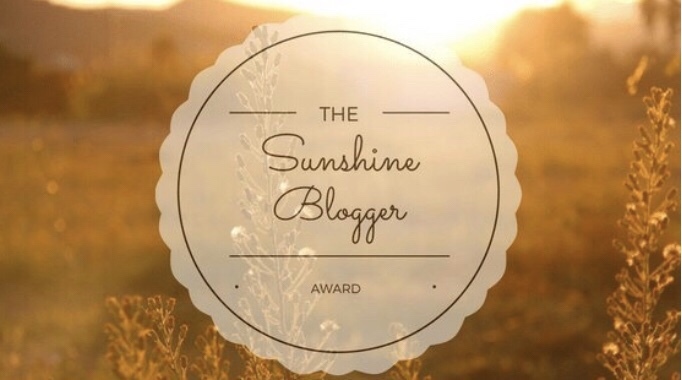 I’ve got something a little bit different in store for you all today as I’ve been kindly nominated by my long-time blogging friend Hayley from HSaysBlog for the Sunshine Blogger Award! 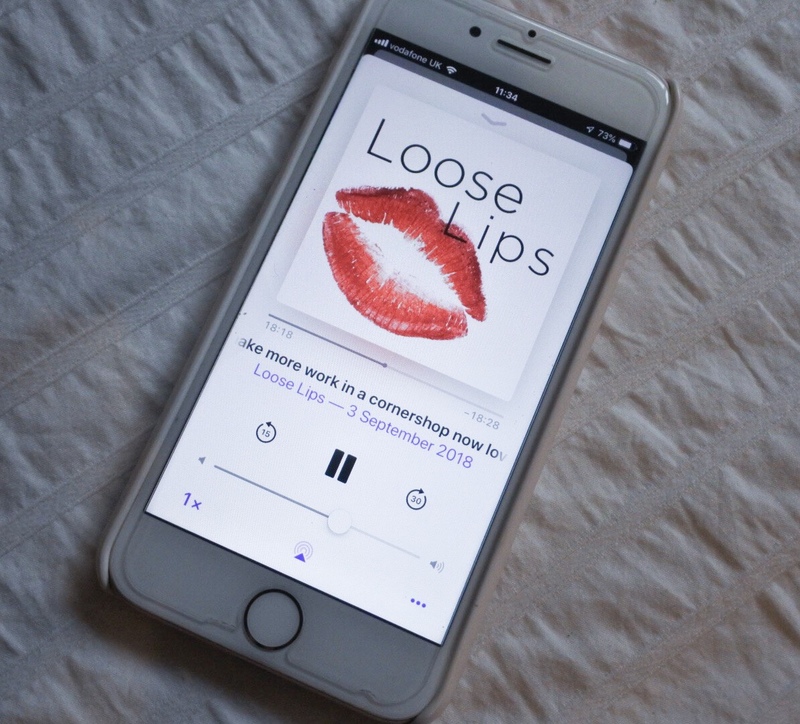 It’s a lovely award where bloggers can nominate some of their favourite bloggers to answer some questions about themselves and continue sharing the love with some more bloggers! 1 Thank blogger(s) who nominated you in the blog post and link back to their blog. 2 Answer the 11 questions the blogger asked you. 3 Nominate 11 new blogs to receive the award and write them 11 new questions. So here are my answers to the questions that Hayley asked me! 1. Who is your favourite celebrity and why? I have to say I’m a little bit obsessed with Eva Longoria and have been ever since her Desperate Housewives days, I think in part it’s because her name was Gaby in the series, she’s funny and drop dead gorgeous! 2. If you had to choose between eating savoury or sweets foods forever what would you rather have? Savoury all the way, if I had to pick between a bag of crisps and a bar of chocolate, I’m guaranteed to take the crisps every time! 3. If you could only listen to one musician for the rest of your life who would it be? This is a hard one, but I love Prince and could listen to him forever – fun fact, Rasberry Beret is my alarm to wake me up each morning and it’s one of the best songs to wake up to! 4. Which do you prefer Facebook or twitter? 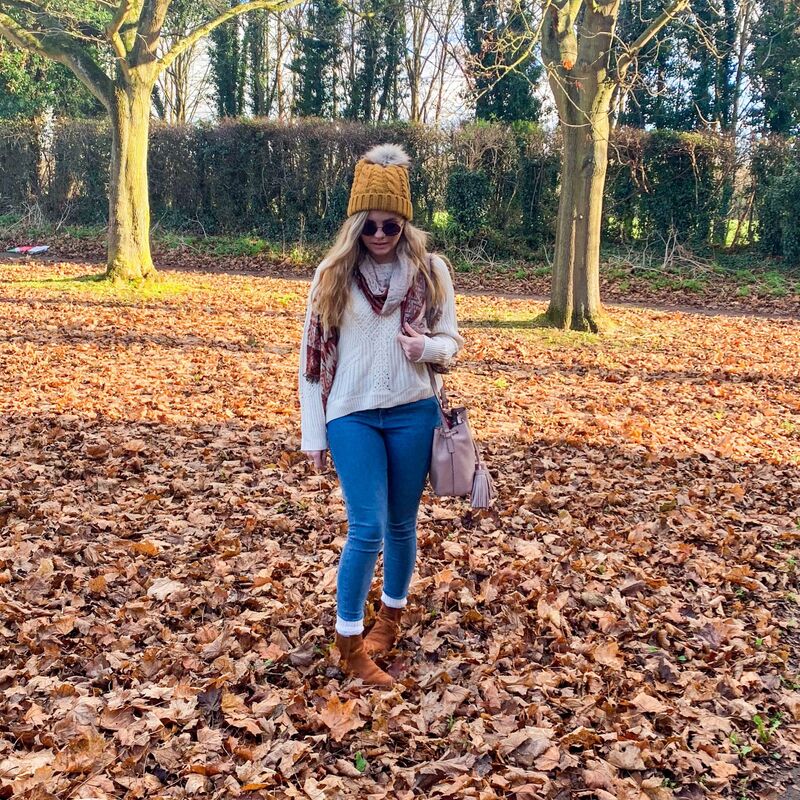 I think Facebook on a personal level as I’ve got all of my family and friends on there, but in terms of blogging, Facebook is dead and Twitter is where it’s at! 5. What’s your favourite hobby? This is so hard as I love blogging and sewing, but my gut tells me it’s blogging. 6. Whats your favourite item of clothing? Well, I don’t know if I can class them as clothing, but I have an everlasting love for my Doc Marten boots which I can’t see going away any time soon! 7. If you could only watch one TV show forever what would you watch and why? Keeping up with the Kardashians, mainly because I can see the show going on for the rest of time and being mesmerised by the glitz and glam in their lives lol. 8. Who’s your role model and why? I don’t really have a specific role model, but have loads of people in my life that inspire me to be the best person I possibly can be – lots of women in my family, one of my old bosses, bloggers, YouTubers, actresses, actors, musicians – the list is endless! My Grandma was 110% my biggest influence before she passed away three years ago and one of the best sayings/songs she would always sing was “Que Sera Sera” although she’s no longer here, I still cherish everything she taught me and miss her more than anything. 9. If you could only take one item to a desert island with you (not including phone) what would you take? Something I could write on/with – if I ever got off that island, I’d be gunning for a book deal with everything I’d written during my time lol! 10. Which is your favourite restaurant? A little curry house in one of our local villages, Aaron and I had our first proper “date” there and the food is always delish! 11. Where’s your favourite country and why? Thailand – because it’s one of the most beautiful countries in the world and it’s where Aaron asked me to be his wife! So now my eleven questions are out of the way, I’d like to nominate the following ladies who have all been so supportive of me and this blog! What’s your main blogging goal for 2018? What are you favourite pair of shoes and why? 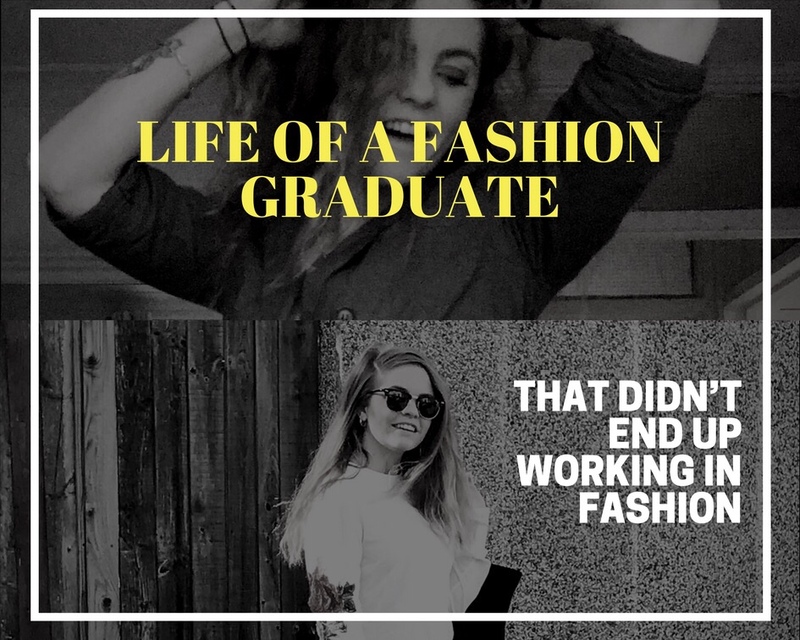 What’s been your biggest fashion failure and why? If you could rename your blog, would you? And if yes, why and what would you call it? What’s your favourite store to buy fashion from and why? What’s your full time job? What’s the most outrageous thing you’ve done to your hair? Thank you again to Hayley for nominating me for this award and I’ll be back on Wednesday with some more of my usual content! You’re welcome and lovely and thank you!